The mother of all Northeastern jam fests wends its way up Hunter Mountain for the 12th year, bringing back traditional tie-dye favorites Gov’t Mule, Michael Franti and Spearhead, and Umphrey’s McGee alongside 2016 headliners Beck, Wilco, the Avett Brothers, and Train. Also appearing: Thievery Corporation, Brandi Carlisle, Jason Isbel, Courtney Barnett, Chris Robinson Brotherhood, Nathaniel Rateliff and the Night Sweats, Sister Sparrow and the Dirty Birds, Lettuce, Third World, and more. 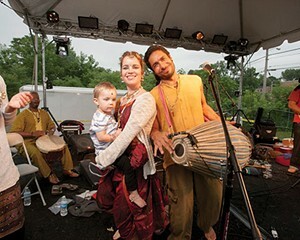 This relative newcomer takes place at various venues in and near Tannersville, the colorful mountaintop town situated along the summer summit’s namesake of Route 23. 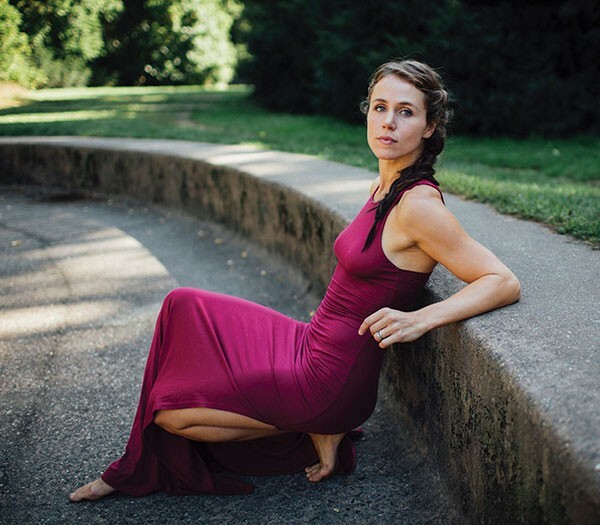 Classical makes up a significant portion of the calendar, with performances by Juliana Han and Wayne Lee, the Helena Baillie Trio, Babette Hierholzer, and others; there’s also folk by Joanna Wallfisch and blues by Professor Louie and Friends and Born from the Blues. Its parent organization, 23Arts Initiative, also operates the music education program Catskill Jazz Factory, so jazz is well represented, via performances by Marc Cary, Evan Christopher, and Chris Washburne’s Ragtime Band. Founded in 1945, this venerated event in the Westchester County town of Katonah is held on the 90-acre estate of the Caramoor Center for Music and the Arts and features opera (Beethoven, Rossini), classical (Wu Hahn, Philip Setzer, and David Finckel, Pacifica Quartet, Jeremy Denk), jazz (Fred Hirsch, Cécile McLorin Salvant and the Aaron Diehl Trio), folk roots (Larry Campbell and Teresa Williams, Richard Thompson, Ben Folds), and family activities (Independence Day pop concert with fireworks, ethnic dance for kids). Lakeville, Connecticut’s Music Mountain, founded in 1930, claims to be America’s oldest continuing summer chamber music festival, although that assertion has been debated (Woodstock’s Maverick began in 1916). But rivalries aside, this acclaimed happening is worth the trip to the nearby Nutmeg State. Each season boasts a series of 16 chamber concerts, a popular Saturday evening jazz series, and a number of other special events including two Friday night concerts of baroque music. For 2016: Emerson String Quartet, Peter Serkin and Julia Hsu, Shanghai String Quartet, Vince Giordano and the Nighthawks, New Black Eagle Jazz Band, more. 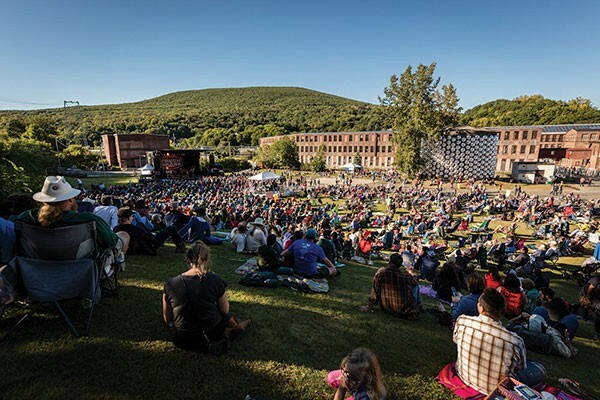 Edging into our 2016 fall finish is this sagely curated folk-roots jamboree at MASS MoCA in North Adams, Massachusetts. Among the 50-plus acts slated are Old Crow Medicine Show, Glen Hansard, Ricky Skaggs and Kentucky Thunder, the Devil Makes Three, Roseanne Cash, the Infamous Stringdusters, Doyle Lawson and Quicksilver, Aoife O’Donovan, Allison Brown, and lots more. 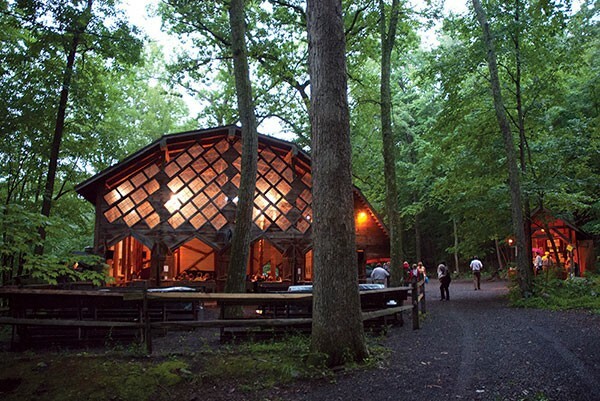 Musical workshops, luthiers, jam sessions, late-night barn dancing, and camping are promised, as well as a silent film with a live score by Aoife O’Donovan, Stephanie Wrembel, and Darol Anger. Another established regional favorite, Highmount’s Belleayre Music Festival kicks off in cool style with British Invasion greats the Yardbirds (!) with guests Connor Kennedy and Minstrel, and continues with the Paul Green Rock Academy All-Stars, with Ed Mann playing the music of Frank Zappa; saxophonists Pee Wee Ellis (James Brown, Van Morrison) and Billy Harper (the Cookers); rising roots crooners Anderson East and Aubrie Ellis; opera singer Cristina Fontarelli; and New Orleans R&B perennials John Cleary and the Absolute Monster Gentlemen, with guests Sleepy Man and Simi Stone. Approaching its 30th year, Falcon Ridge (est. 1988) alights once again at Dodds Farm in Hillsdale for three days of folk music and dance. With on-site food and camping, the long weekend-long fest includes the Felice Brothers, Tom Rush, Annie Wenz, the Gaslight Tinkers, the Green Mountain Playboys, Heather Maloney, Metropolitan Klezmer Sun, the Mike + Ruthy Band, Nerissa and Katryna Nields, Patty Larkin, Peter Mulvey, Professor Louie and the Crowmatix, the Slambovian Circus of Dreams, SONiA disappear fear, and others. The reputation of this annual affair, now in its seventh season, continues to blossom. Established to “[promote] the human voice as an instrument of healing, peace, and artistic expression” via performances in Phoenicia and the surrounding areas, the three-day program includes classes and lectures and presents vocal-oriented music “from opera to gospel, world music to Broadway.” This year’s schedule offers Peter Schickele, the Cambridge Chamber Singers, Gaelic-language group An Crann Óg, Shakespeare’s “Otello” and other works, Porter’s “Kiss Me, Kate,” Tennyson’s “Enoch Arden” with music by Strauss, and more. The Maverick is known as America’s oldest continuously operating summer chamber music festival. Arturo O’Farrill, Trio Solisti, Vijay Iyer. Woodstock. Grey Fox has been called “a Who’s Who of bluegrass in the beautiful Catskill Mountains.” Bela Fleck and Chris Thile, Del McCoury, David Grisman. Oak Hill. 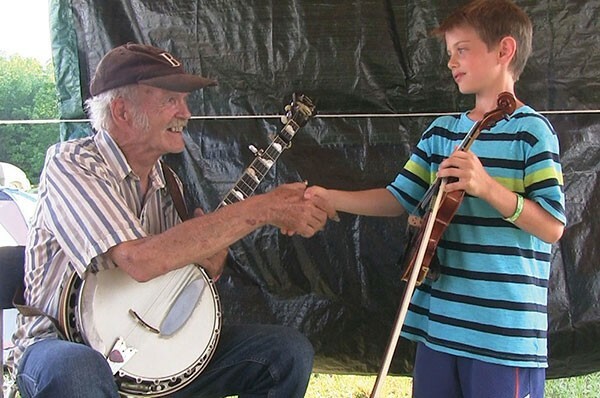 Bill Keith shakes hands with Jonny Cody during Grey Fox 2013. 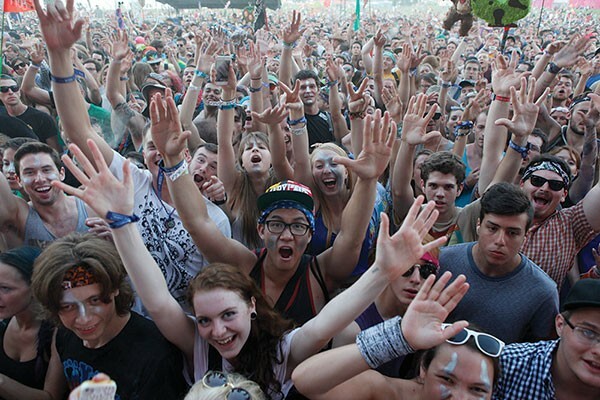 Revelers here enjoy four days of live music, camping, and disc golf. Dopapod, Kung Fu, Cappadonna. Stephentown. This earnest young fest attracts top regional and local jazz artists. Wallace Roney, Winard Harper, Metropolitan Hot Club. Various locations. The Allman Brothers Band has organized this four-day festival since 2012. Trey Anastasio Band, Gregg Allman, String Cheese Incident. Scranton, Pennsylvania.